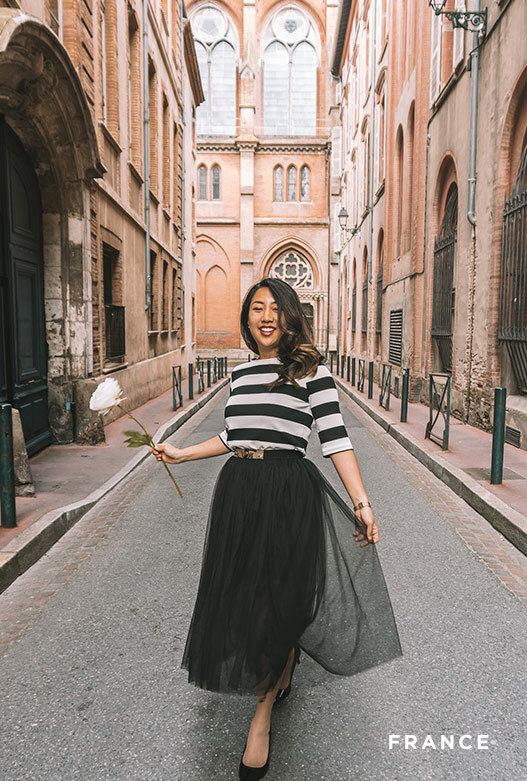 Sarah Kim ’10 went from being an accountant to a full-time travel blogger. The wanderlust expert offers her tips for planning your next trip. 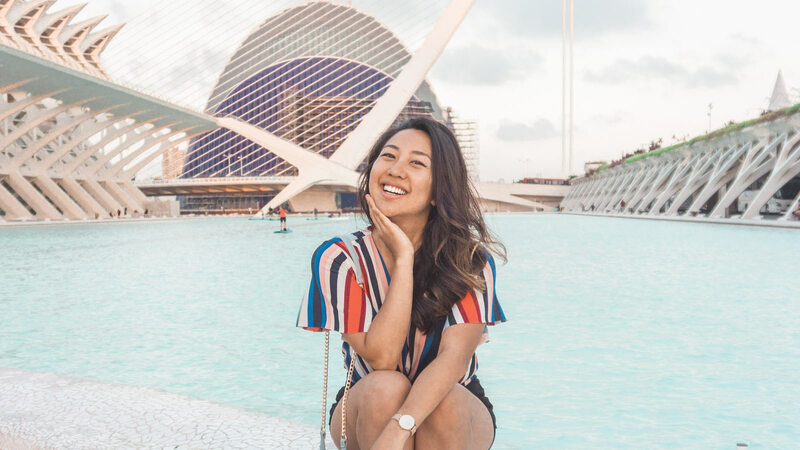 While getting paid to travel is the ultimate dream job for many, it’s reality for Sarah Kim ’10 — and plenty of people are following her journeys. 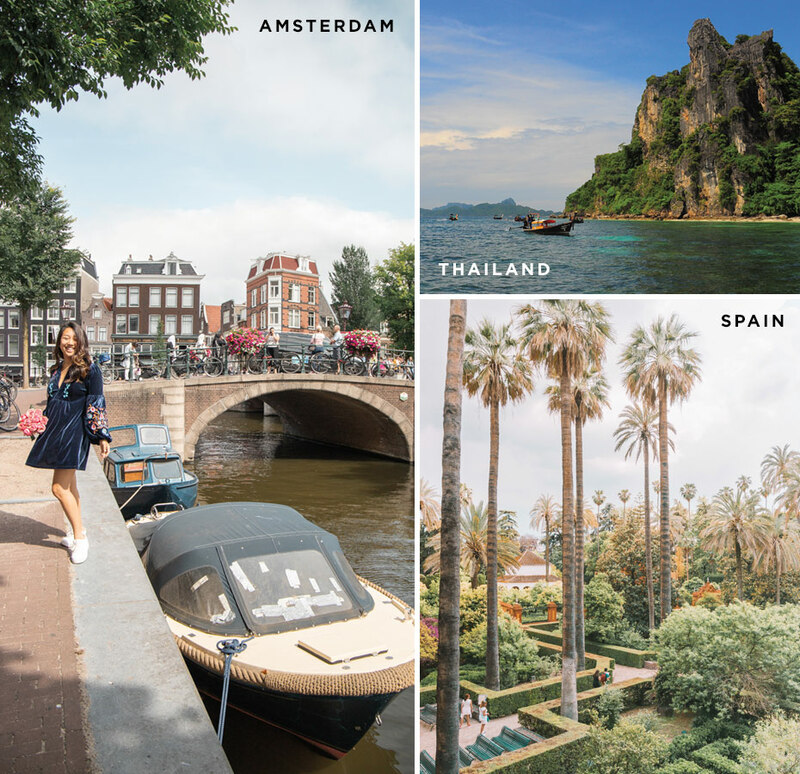 In 2015, the accounting major left behind a successful career working for Deloitte, one of the biggest professional services networks in the world, to move to Amsterdam and run her travel blog, Lust ’Till Dawn. Since then, she’s grown her site into a resource for globe-trotters and has amassed more than 100,000 followers on Instagram. “Working hard at school brought me to a job where I worked hard, and that same work ethic extended into my blogging. When you have your own business, it’s very time-consuming,” Kim says. Although Kim has visited a new country every year since 2005, she decided to pursue her passion full time because she was burned out from working a corporate job and developed fibromyalgia. For Kim, the chronic pain condition can make it difficult to venture out into wildlife, but that doesn’t stop her from exploring urban landscapes. 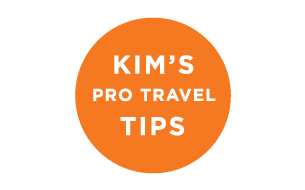 From the more than 20 countries Kim has visited, including Thailand, Spain and Canada, she’s developed expertise in travel practices and a deeper appreciation for the cuisine, customs and culture of others.